**NOTE: Papaya is rich in fibre, Vitamin C and antioxidants which prevent cholesterol build up in your arteries. Too much cholesterol build-up can lead to several heart diseases including heart attack and hypertension. Those looking to lose weight must include papaya in their diet as it is very low in calories. The fibre content in papaya leaves you feeling full and also clears your bowel movement making your weight loss regime easier. 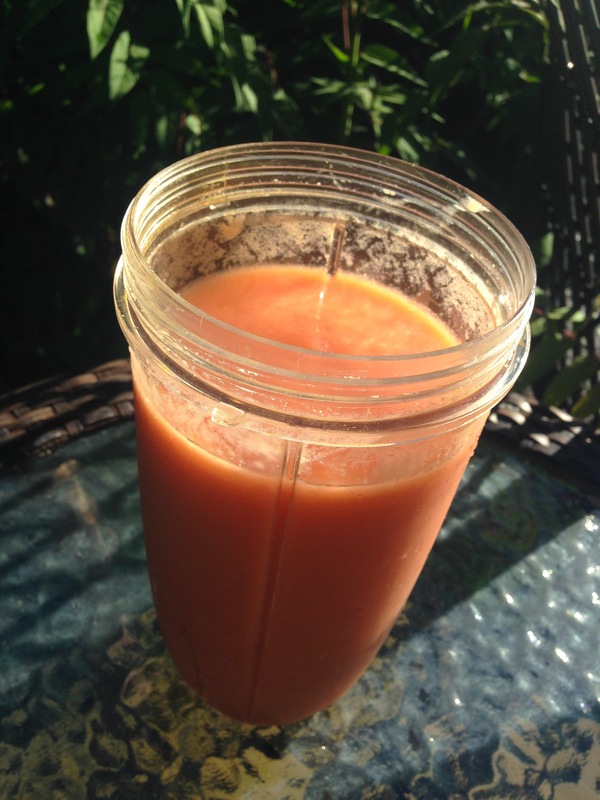 Put Cubed Papayas & Banana into your Blender and cover with Coconut water (32Oz) and BLEND for 1 minute. Next My Secrets to Healthy, Beautiful & Glowing Skin! I can’t think of a nicer combination than papaya, banana and coconut! Yum yum! 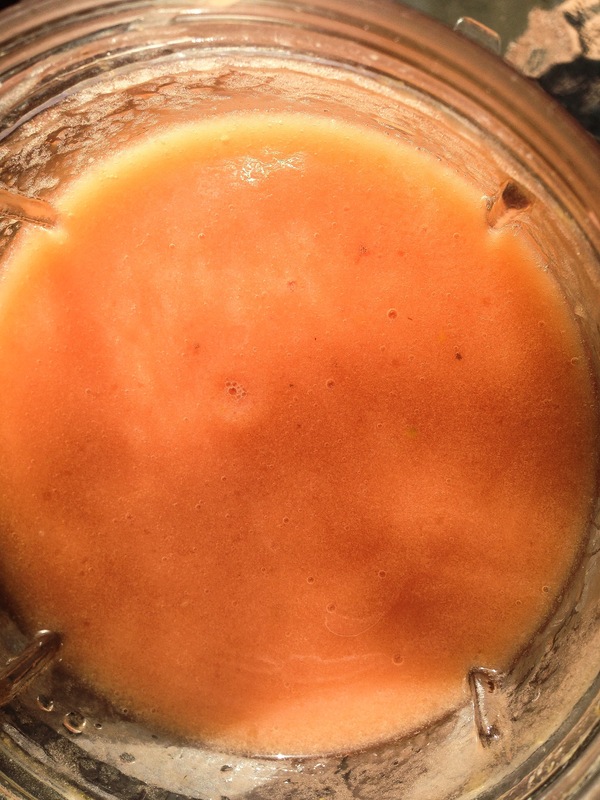 Combine the papaya, banana, strawberries and about 15 ice cubes in a blender and puree until smooth. i don’t have strawberries in this recipe, but cool! thanks for sharing!